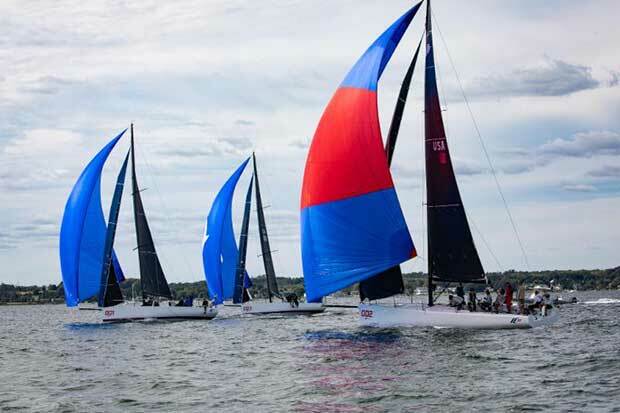 After a summer of commissioning work, sea trials and the occasional weeknight PHRF race, the New York Yacht Club’s first three IC37s lined up for two days of one-design racing on Narragansett Bay on the first weekend of autumn. While the fleet was small—especially compared to the pack of 20 or more boats that will charge the starting line at each IC37 regatta next summer—it was nonetheless a revelation to see this slick 37-footer in its natural environment, namely racing boat-for-boat with full amateur crews. Westerly Marine and FIBRE Mechanics are on track to deliver the Club’s fleet of 20 boats by early spring. Once the two companies have fulfilled that order they will start delivering boats to private customers on both sides of the Atlantic and elsewhere around the world. 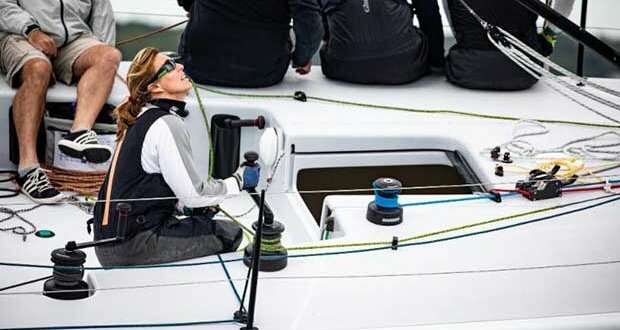 The Melges IC37 Class Association is drawing strong interest from sailors hungry for a larger one-design that delivers exceptional performance while keeping expenses to a reasonable level.